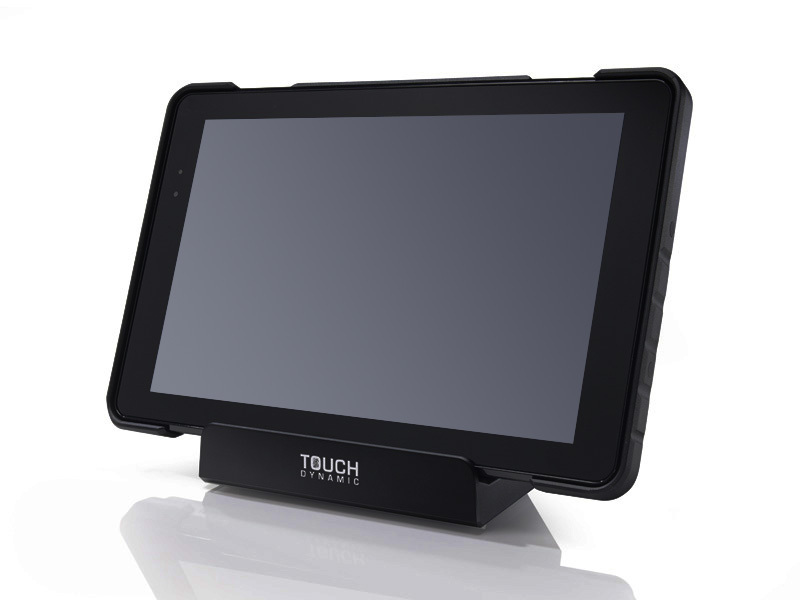 Improving Touch Technology Since 2001, Touch Dynamic has been a nationally recognized, leading US-based designer and manufacturer of touch systems and PCs. 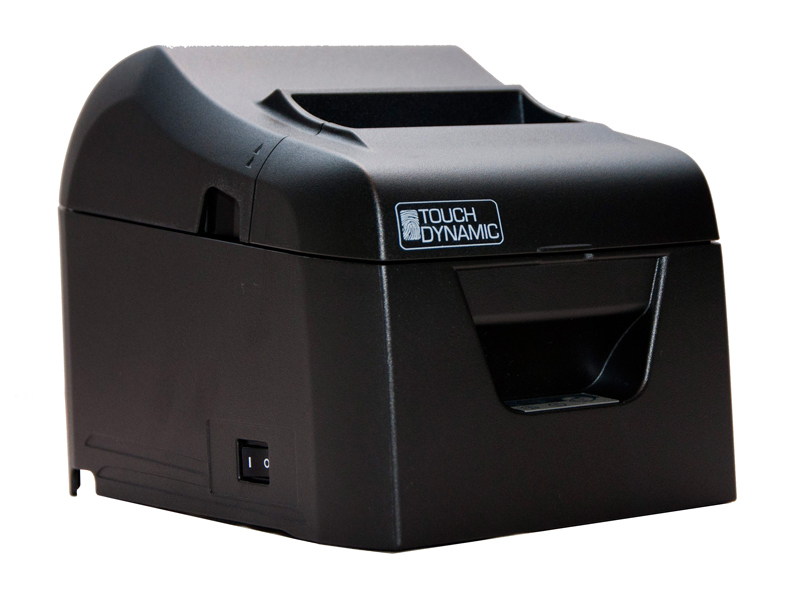 At Touch Dynamic we understand the demands on our channel partners and provide unique products and additional value-added services to help them meet the specific needs of their customers. 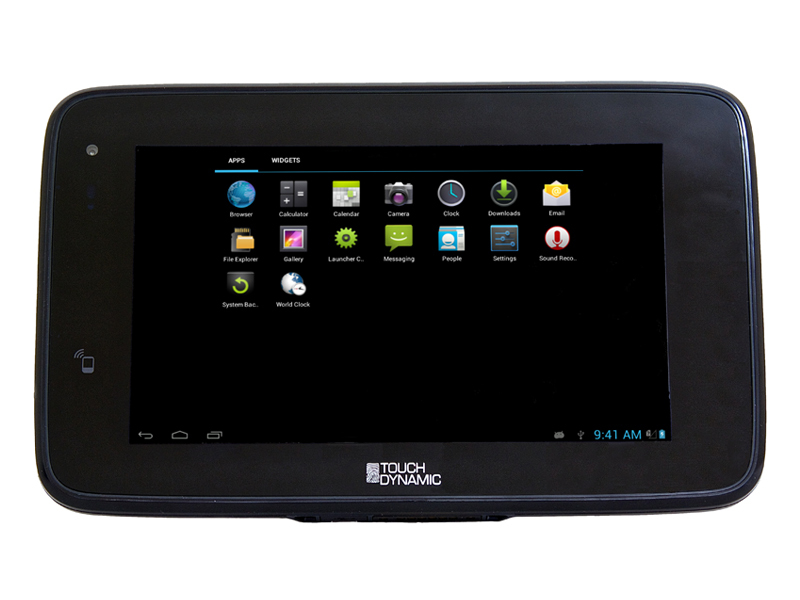 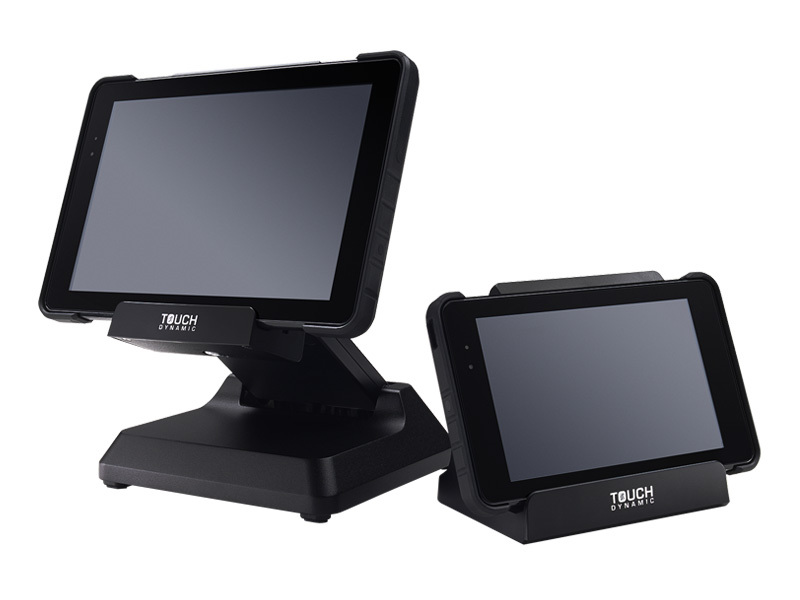 We are in the business of all-in-one touch computers, touch screen monitors, small form factor PCs, tablet and mobile POS devices, kiosks, and point-of-sale peripherals like receipt printers, customer displays and cash drawers.